Monkey Queen Books | The official website for Michiko, Beth, their adventures, and their author, Robert Dahlen. All material © 2015 Robert Dahlen, except where noted. Welcome to the official website of Robert Dahlen, fantasy and steampunk author! If you’re looking for the latest blog entry, just scroll down past this post. What do I write? First, there’s Monkey Queen, the stories of Michiko, a young hero, and her geek girl partner Beth. It’s fantasy with heroines, humor and heart! Tabitha Miles, steampunk fantasy about a crafter who gets entangled in danger and conspiracy. Adventure, romance, and tea! 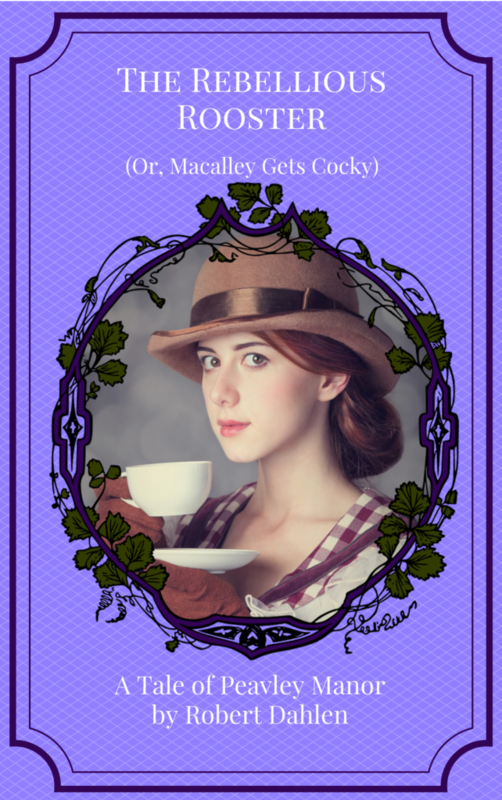 Peavley Manor, about the trials and tribulations of heiress Alice Peavley and her faithful valet Macalley. Comedies of manners, mayhem and magic. The Skyblade Saga, in which airship pirate Annabel Skyblade has to work with naval officer Victorie Brassfeld…and the sparks fly. Take to the skies! Click the links above to read previews, short stories and more! Thanks for coming by! I hope you find something here to enjoy!